The devoted fan doesn’t like change. They will tolerate it, and even embrace it with a bit of persuasion, but they will struggle with the concept at first. Part of it I think is a nostalgia to the time when you started being a fan. If the things you like about your chosen obsession change, you begin to question your interest and passion. 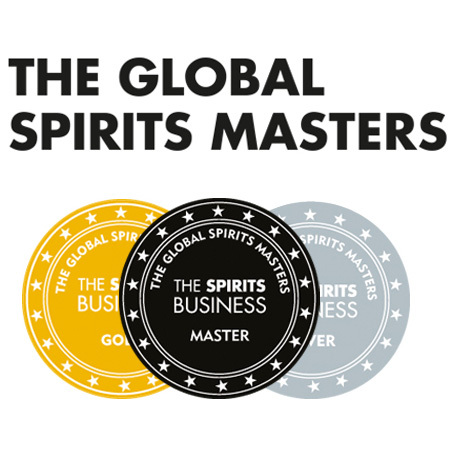 I would suggest this is part of the backlash against NAS Single Malts (and other changes in the whisky industry). I would suggest another part of the backlash is a reduction in quality at times. The NAS drams that are appreciated (Abunadh, Uigeadail, Balvenie 1401) taste of a higher quality than their counterparts in the range. Whereas, having tasted Macallan Gold against Macallan 10 and the Fine Oak, it tastes like a reduction in quality, at an increased price. As do some of the other NAS released at travel retail. There will be an element of Star Wars fans I’m sure who wish that George Lucas had retired after the 1980′s (Star Wars, Indiana Jones and the beginnings of Pixar, a definite opportunity to retire on a high). I’m sure there is a group of Simpsons fans who wish Matt Groening had made some truly offensive jokes about Fox and Rupert Murdoch, to the point where The Simpsons was cancelled in season 15 (I’m one of them). There are those in the Wine World that really struggle with the New World and all the changes the popularity of New World Wine has brought (focus on grape variety, rather than terroir for example). And there are those in the Whisky World, who are struggling with Non Age Statement Single Malt Whiskies. It’s partly the industries fault. 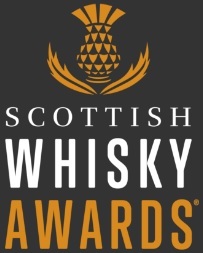 Years and years of marketing the importance of age in Single Malt, and the emphasis on Scotland’s advantage, of having the time, climate, and patience to mature Single Malt in oak for so long, meant there was always going to be a backlash of negativity towards stock saving, NAS whisky that is being released. I am happy to report though, that while I was disappointed with Macallan’s new NAS range, I have been very impressed with Highland Park’s Warriors series. Through each of the ones I tried, there is a strong fruitiness, with lovely lime, grapefruit, blackcurrant fruit pastels, heather honey and smoke. I think they are fresh and fruity enough to be different from the the standard Highland Parks, but you can still taste the relation and the overall high quality. I also quite like the continuing Scandinavian link. The bottlings look really good, and I do appreciate a bit of good packaging (shallow, right). Price is a difficult one. If it tastes good, is there justification for it being more expensive? That’s to certain extent how things work in wine for example. Without knowing more about the costs involved, it’s difficult with NAS to justify costs (one problem with NAS, a lack of information). 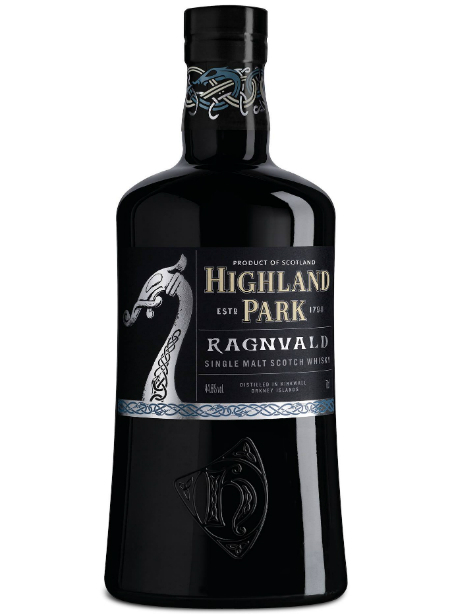 If I knew for example, that to create Ragnvald, Highland Park had to use some of their most expensive sherry casks, and some of their oldest whiskies, then the price may make sense. Or should I just focus on taste, and say this tastes really good, and tastes like an expensive, older whisky? To be honest, it is a very good whisky, but for me, a price of £150 would be about the upper range for this whisky, but that could be because I can’t afford to spend over 300 notes on any whisky. 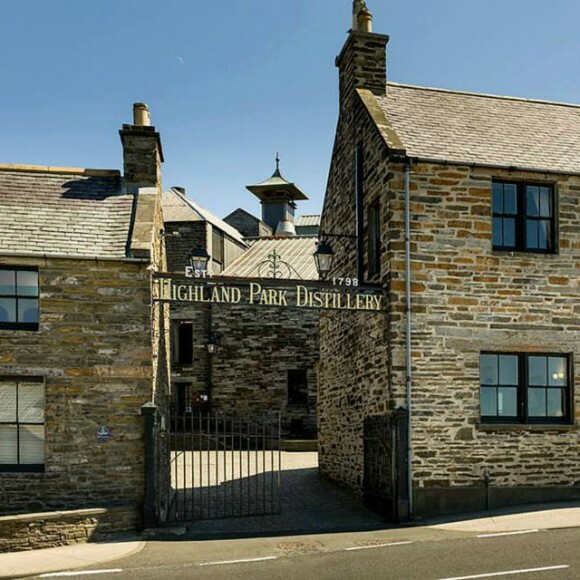 If Highland Park were to remove their more affordable 12 year old, and have the entry level Highland Park at £60 for instance, I think it wouldn’t matter about taste. The pricing would instantly remove many people from trying it (and cause anger/upset). So it’s important that the Warriors are an addition to the range, and this marks them as different from Macallan or Mortlach. The price doesn’t upset me too much, as I can still afford some Highland Park, and if I really want, while I am enjoying a cheaper Highland Park, I can save for one of the high end Warriors. Now I can’t enjoy a cheaper Mortlach, unless I buy an IB. That upsets me. Nose: Marsipan, resin notes, orange peel, apricot, grapefruit and a slight oily note. Bit of blackcurrant too. Palate: turkish delight, cocoa, mango, oloroso sherry notes, vanilla, almonds and pastry notes. Cracking stuff, and it is one of my favourite drams of last year. This entry was posted	on Saturday, April 12th, 2014 at 12:45 pm	and is filed under Reviews. You can follow any responses to this entry through the RSS 2.0 feed. Responses are currently closed, but you can trackback from your own site.